Minnesota Orchestra announced two major appointments this week. Violinist Felicity James was appointed associate concertmaster, a top leadership position, acting as deputy to concertmaster Erin Keefe. (The concertmaster is the top-ranking player, leading the orchestra from the first violin position.) James, 22, recently completed a bachelor’s degree at the Colburn Conservatory of Music in Los Angeles. Despite her youthfulness, she brings considerable experience as concertmaster with the Verbier Festival Orchestra (Switzerland), the Colburn Orchestra and the Aspen Philharmonic Orchestra. 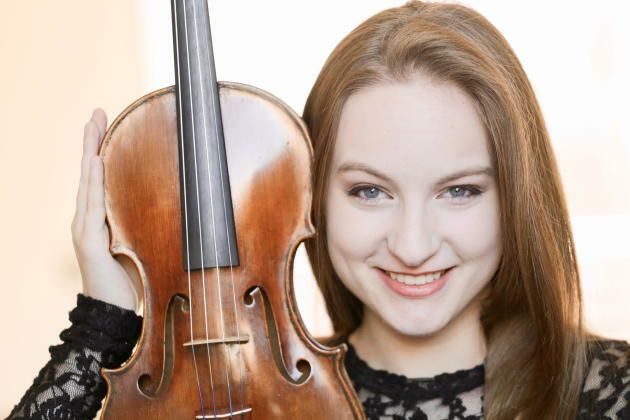 She grew up in Seattle, where her father serves as Seattle Symphony's second assistant concertmaster. James replaces Roger Frisch, who retired after 35 years at the conclusion of Minnesota Orchestra's recent South Africa tour. She starts her new job Dec. 10, serving as concertmaster for the orchestra's Home for the Holidays (Dec. 14-20) and "Beauty and the Beast" (Dec. 22) concerts. 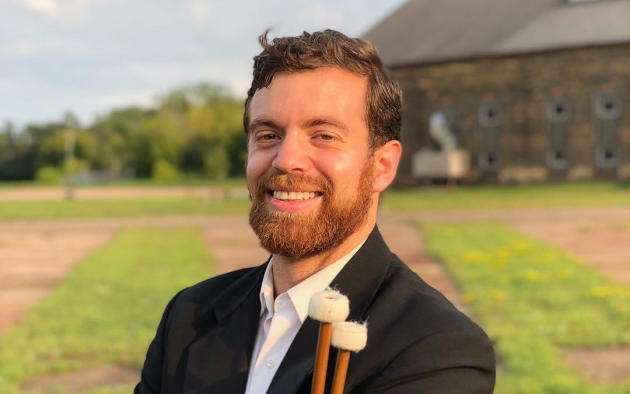 Also appointed was Principal Timpanist Erich Rieppel, 26, a native of Marshall, Minn., who got his start playing with the Southwest Minnesota Orchestra under his father (a music professor at Southwest Minnesota State University). Rieppel is currently a third-year fellow with Miami Beach's New World Symphony. He visited Minneapolis this fall to play Mahler’s Seventh Symphony with Minnesota Orchestra. Rieppel assumes a position vacated in 2015 by Peter Kogan, another long-time orchestra member with 30 years’ service. Rieppel’s first concert as principal timpanist will be the New Year's Eve celebration of American music (Dec. 31).